The government’s decision to raise penalties for corporate and financial misconduct may not be sufficient, especially in light of the revelations of the royal commission, says one accounting body. Last week, the government announced plans to increase penalties for the most serious criminal offences under the Corporations Act to a maximum of 10 years imprisonment for individuals. Corporations will be penalised with the larger of $9.45 million, or three times the benefits, or 10 per cent of annual turnover. Further, the government intends to expand the range of contraventions subject to civil penalties and also increase the maximum civil penalty amounts that can be imposed by courts. 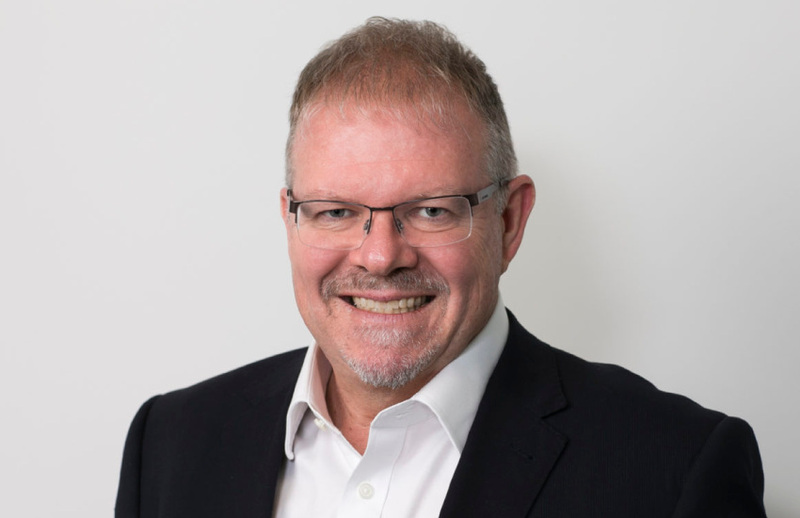 Speaking to Accountants Daily, CPA Australia head of policy, Paul Drum said that while the increased penalties were a “positive initial response”, they may still be insufficient in the grand scheme of things. “The royal commission into the banking sector demonstrates that the current penalty regime has been an insufficient deterrent and as a consequence that there are some in the industry who have effectively snubbed both ASIC and the law,” said Mr Drum. Mr Drum pointed to a recent case where Wells Fargo was fined a record $1 billion by US regulators for car insurance and mortgage lending breaches, as an example of how far behind Australia currently is. The government’s announcement also detailed a strengthening of ASIC’s powers, with the corporate regulator able to seek additional remedies to strip wrongdoers of profits illegally obtained, or losses avoided from contraventions resulting in civil penalty proceedings. Among other things, ASIC’s new powers will include an expanded ability to ban individuals from performing any role in a financial services company where they are found to be unfit, improper, or incompetent. They will also have their investigative powers upped through search warrants and intercepting communicated materials. However, Mr Drum expressed his doubts over the increased powers, noting that misconduct would go under the radar if the corporate regulator failed to be adequately resourced. “Increasing ASIC’s powers is but one step. ASIC must also be properly resourced to perform their regulatory function,” said Mr Drum.